El Alfa may not be a familiar name to our American readers but in Spanish-speaking countries, he's buzzing big. Obviously, we all know who Cardi B is. She's been causing a stir for the last year and a bit, taking over the industry with her infectious personality and catchy flows. 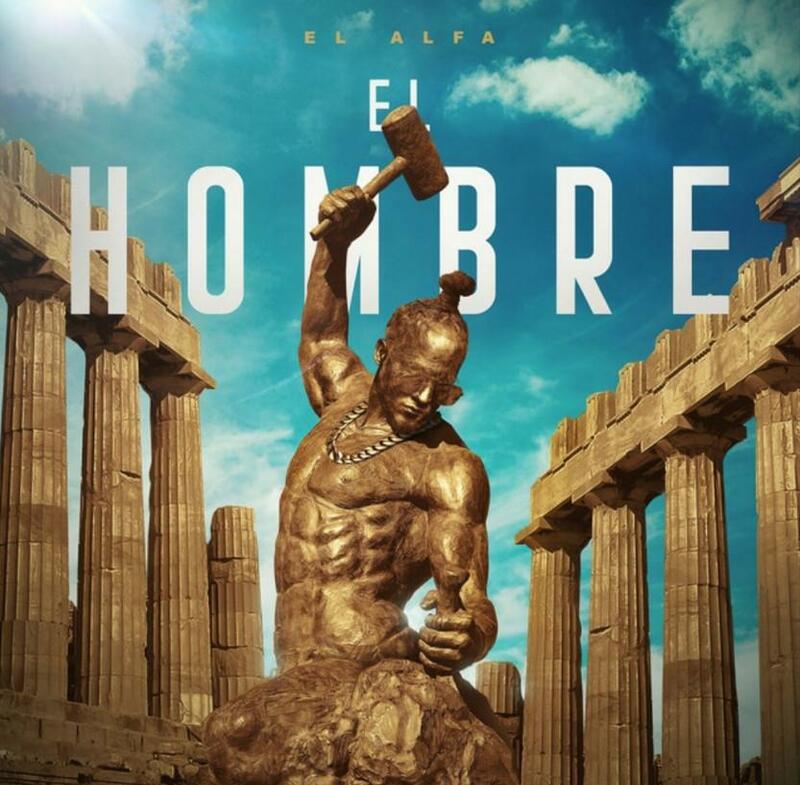 It was announced a few days ago that her long-awaited collaboration with El Alfa would be released today and finally, it's arrived as part of the Dominican rapper's album El Hombre. New Cardi B is always a welcome sight as the popular artist recently released her "Money" single to the world. Now, she returns with a verse on "Mi Mami" as she embraces her roots, going for a full appearance in Spanish. Alongside the new song, a music video has also been released, which has already amassed half a million views. Considering Cardi B is attached to it, we can confidently say that a couple million plays will be added before the end of the night. 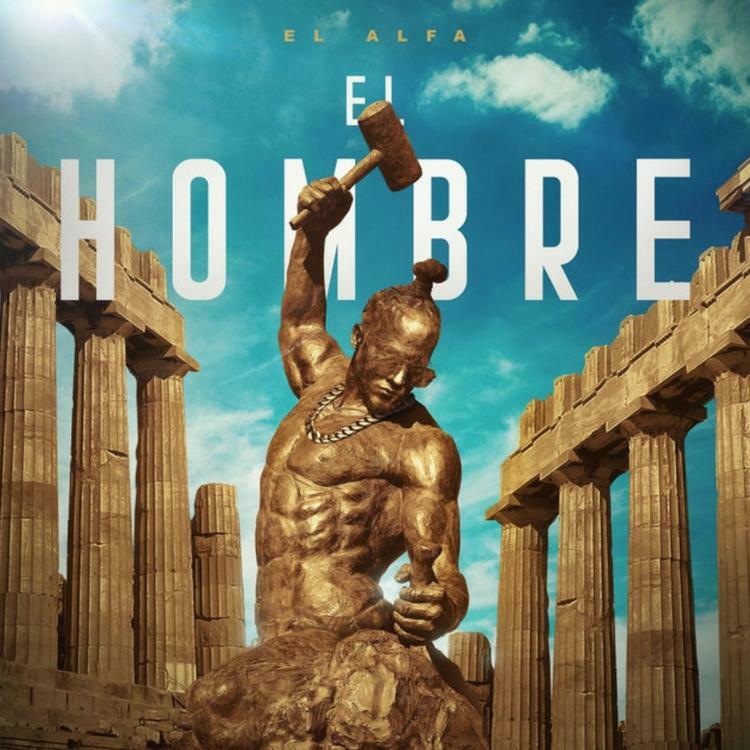 El Alfa and his unique voice are sure to entertain the masses in this new feel-good hit. What do you think? De ti me río, te digo "lol"